a couple boys, their dog and Lincoln Park's Honeycomb! 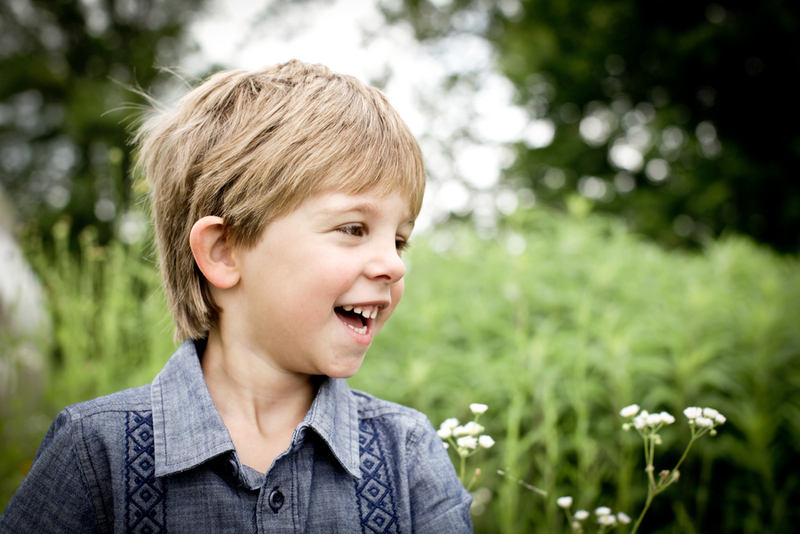 my heart is melting as I relive this rose photo session with these awesome kiddos in post production edits !! we played and ran, ran and played and then we played some more!! 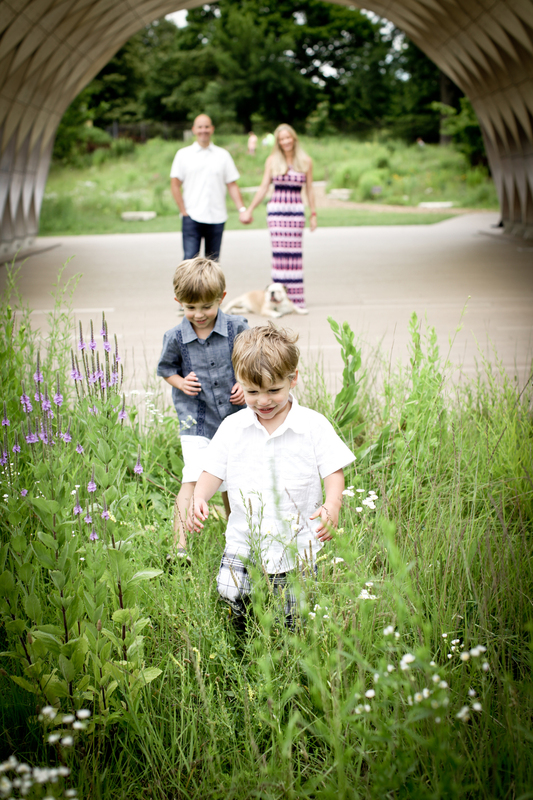 during this sweet, lifestyle family session, my lil bosses had me in stitches over their jokes and endless energy. 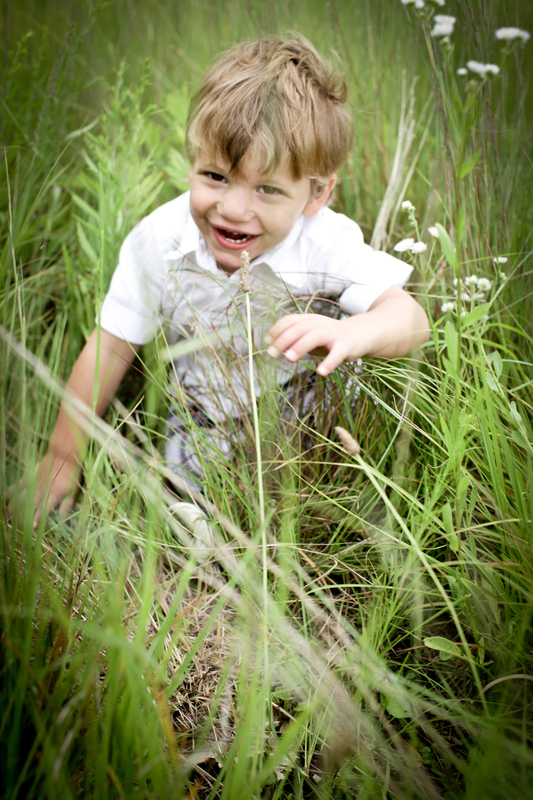 at one point, lil J was body surfing IN THE TALL GRASS!! I'm not even kidding. these kids are awesome! reason #402 that I LOVE MY JOB. 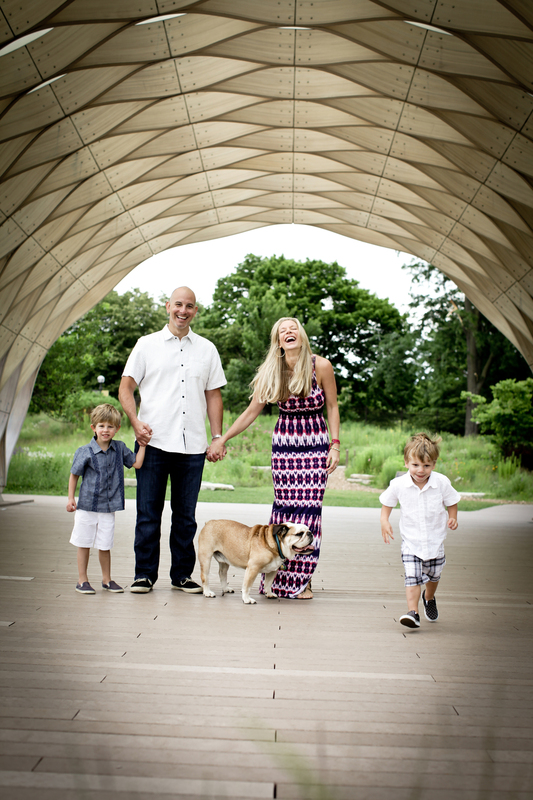 we captured some really great family gems and all thanks to your fun, loving energy!